Are you looking for a new fancy piece of clothing or simply love to go shopping? Then Stuttgart is the right place for you. The second longest shopping street in Europe, the Koenigsstrasse, with numerous shops, boutiques, department stores and antique shops, invites you to stroll along and browse to your heart's content. In between, you can relax in cafés or lay on the lawn at the palace square, overlooking the New Palace and the hills surrounding Stuttgart. Enjoy over 27,000 square meters of retail space in the newly created Koenigsbau passages. 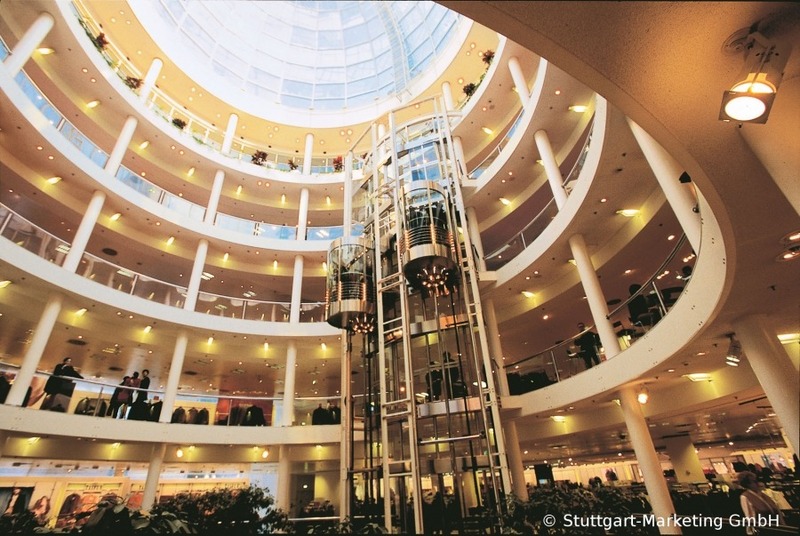 Under one roof, spreading over two floors out of five, you will find the "Stilwerk", a combination of furniture, furnishings and designer shops. The Breuninger department store is located at Stuttgart market place and established since 1881. 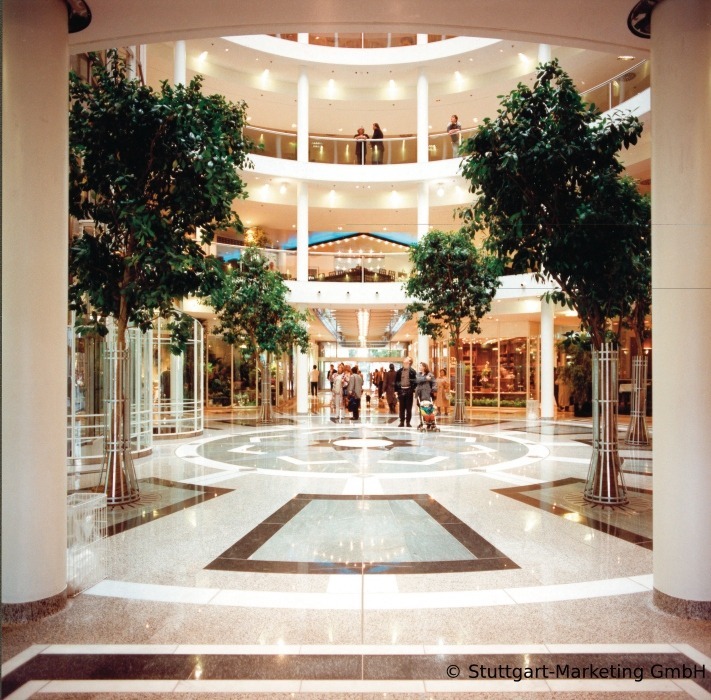 Today it is with 35,000 square meters one of the biggest retail space in Germany and offers you everything your heart desires. 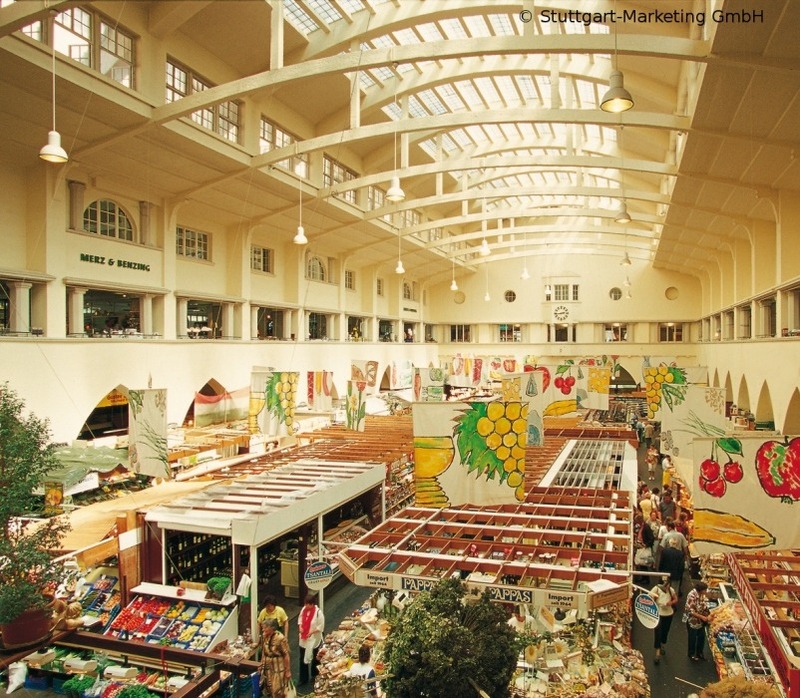 Discover all sorts of exotic odours and food from across the world in the market hall. 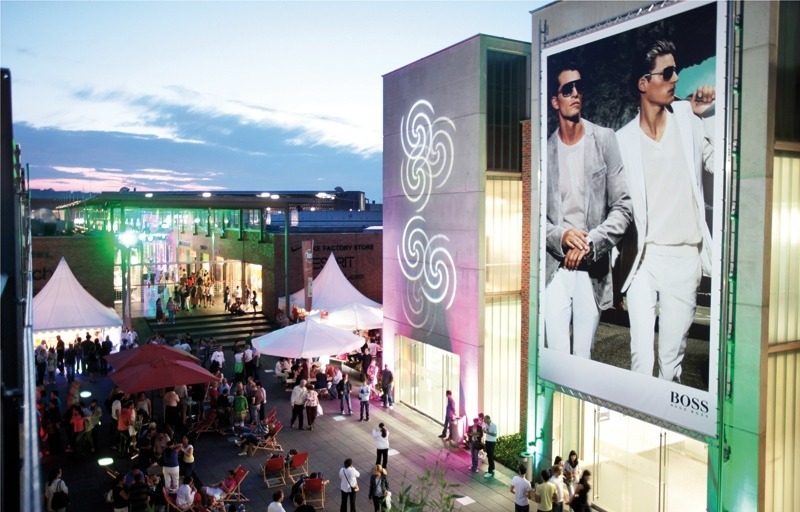 South of Stuttgart, on the edge of the Swabian Alps, is the Outlet City Metzingen, one of the largest outlet centre's in Germany with more than 60 brands. Here you can find brands like Hugo Boss, Armani, Ralph Lauren or Tommy Hilfiger. Shopping in Stuttgart: The finest selection for you. We wish you fun and an exciting shopping trip.